Baby’s Breath — This cute little flower means innocence, and it makes a beautiful filler in your bouquets, centerpieces, and corsages. There is no scent, and it’s a nice cheap little flower that you can find pretty much all year round. Carnation — Red carnations symbolize love, pink symbolizes boldness, and white symbolizes talent. They have a very light fragrance, and they are an inexpensive flower that is available year round to use in your centerpieces, bouquets, and boutonnieres. Daisy — The meaning of daisies is “Share Your Feelings” – that’s what a wedding is all about. They’re beautiful for bridal bouquets, and they’re available and inexpensive pretty much all year around. Gardenia — The meaning of this delightfully scented flower is purity and joy, and it’s one of the best flowers if you are planning a wedding that smells delicious. The flowers are costly, but thankfully they’re available all year long. Iris — Irises communication a message of faith and wisdom, and these flowers are beautiful in floral arrangements or in decorative pots. They have a beautiful scent, and they’re only in season a few months out of every year. Lilac — This flower symbolizes the first emotions of true love, making them beautiful for your wedding. The fragrance of this flower is absolutely gorgeous, and lilacs are often imported in order to be available all year round. Lilies — Lilies symbolize honor, truth, and majesty, and they are some of the most beautiful and beautifully scented flowers there are. Their popularity can make them moderately costly, but they’re usually available most of the year. 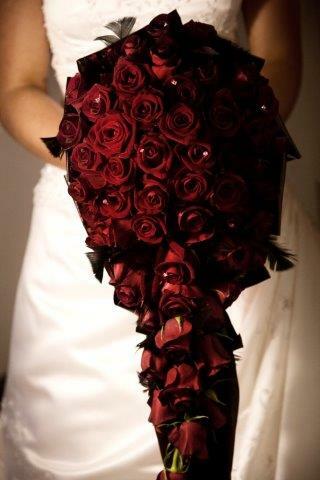 Roses — Roses stand for love, beauty, and joy – the perfect traditional wedding flower! They fit in bouquets and boutonniers, corsages and arrangements, and you’ll find that they are available all year round – though at a slightly higher price than you might like. Sweet Pea — These fragrant little flowers symbolize pleasure, the pleasure you take in joining your life together with another. They are beautiful in garden settings, and their delightful fragrance will make your spirits soar. Need help choosing the perfect floral arrangements for your wedding? 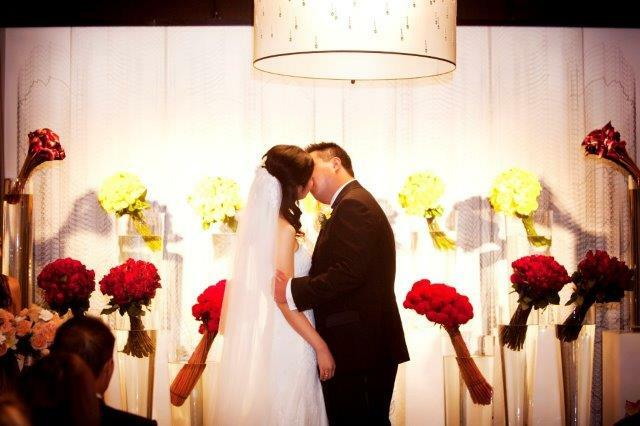 Our team of event planning experts will help you as you plan the wedding of your dreams! You’ll find that we’re the best at what we do – we’ve got the awards to prove it! 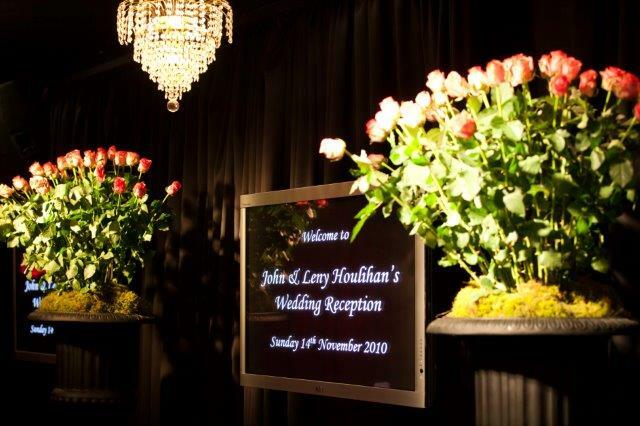 We offer one of the best unique wedding venues Melbourne has, and you’ll love the way we can transform our versatile event venue to suit your tastes. No matter what your dream wedding looks like, our team of Red Scooter professionals will help you make that dream a reality.